There is no doubt that many have become wealthy by trading alone. However, the stock market can be risky if you do not know what you are doing. 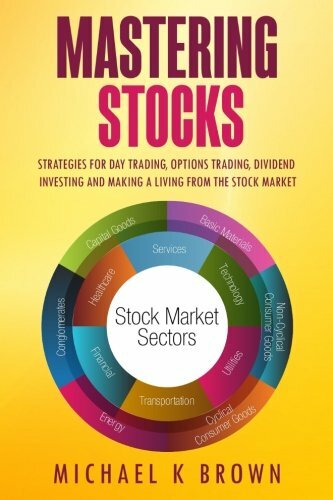 This book is designed to give you in-depth knowledge and guidance so that you can avoid the pitfalls and reap the benefits of the stock market. - What Determines the Values of Options? If you are motivated to change your life for the better, this book will definitely guide you in the right direction!